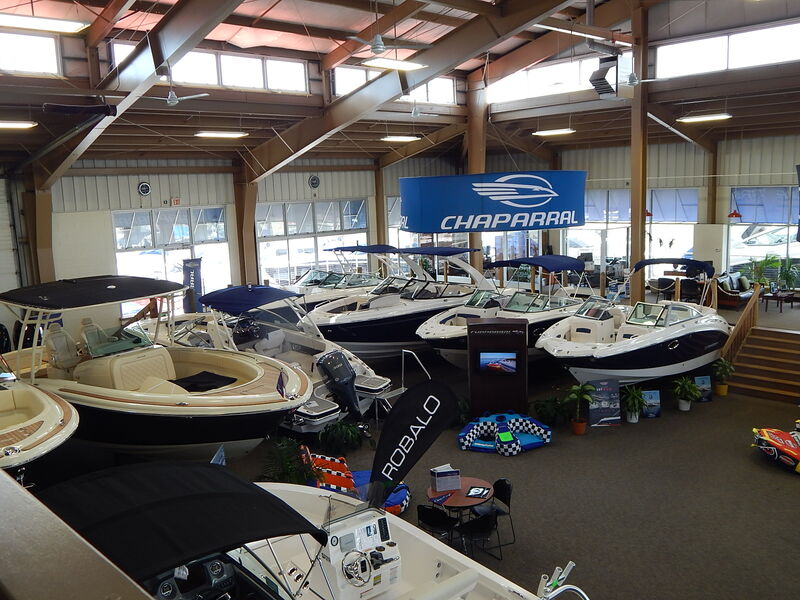 At Waterfront Marine, we offer the largest inventory of new and used boats of other marinas in the New Jersey area. 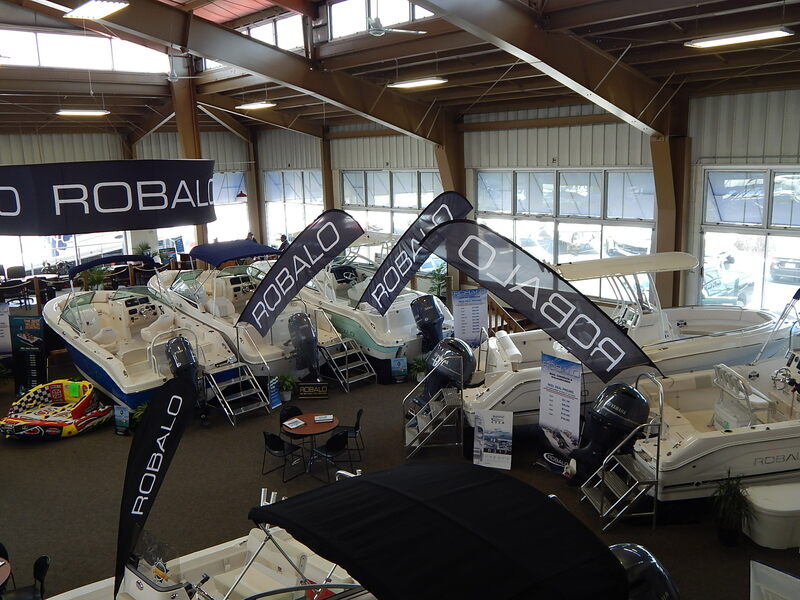 An experienced, professional sales staff is here to assist you in identifying the perfect match for your boating lifestyle, and the expertise to get you out enjoying the water. 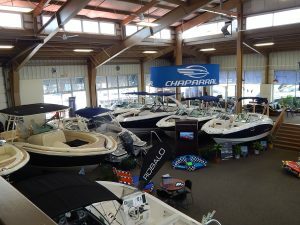 We take pride in offering the world’s finest brands including Chaparral, Robalo, Carver and Marquis Yachts, and Bennington Pontoons, exceptional service, and personalized attention to your every wish. The award winning sales team at our marina is here to accommodate you in any way we can, because we value your time and experience on the water as much as you do! We “get” that your boat is a member of your family, your passion, and the activity you look forward to most. We are equally as passionate about your boating experience and understand that there is nothing better than a day on the water with family and friends. 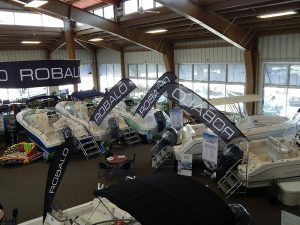 Our experienced sales professionals are always available for contact, offering new and used boats.